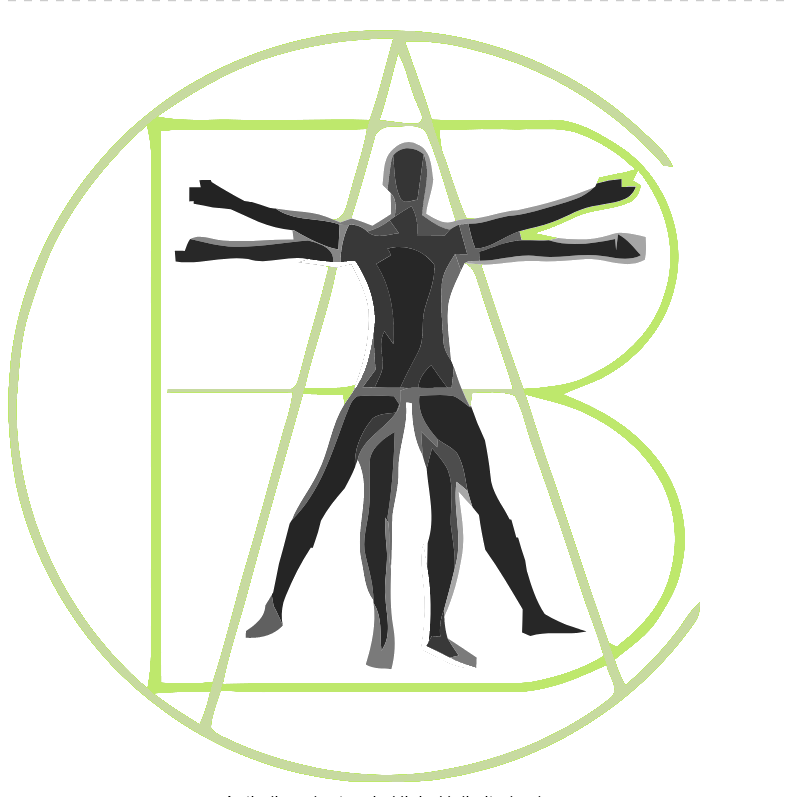 At Advanced Back Care Clinics in Perth and Dunfermline you will benefit from an experienced and no-nonsense approach in all aspects of osteopathy by qualified practitioner Ken Blakeley. We commonly see a wide range of people from all walks of life including builders, golfers, nurses, social workers, office workers and those who have repetitive jobs – often those who spend a lot of time at computers. Even if you have sufferred for a long time and tried many different therapies, you are likely to benefit from osteopathy. Your osteopath will firstly ask you a number of detailed questions about your past medical history. You will also be asked about work and hobbies, since habitual actions often result in stresses that can lead to injury. Your osteopath may ask questions which you might think are not directly related to your present condition. However, the answers to these questions enable your osteopath to determine whether this is the right treatment for you and, if so, to select the safest way of going about it. Ken Blakeley is the sole osteopath at Advanced Back Care Clinics in Perth and Dunfermline and has been successfully treating patients from all walks of life since 1995.
a lot of sports-related injuries and people who are experiencing back pain, neck pain, shoulder, elbow, knee, foot, hand, wrist, ankle and hip pain. Most causes of lower back pain are not serious and respond well to osteopathic treatment. There are many different causes including poor posture, wear and tear, damaged discs (often referred to as slipped discs) and muscle strains amongst others. No matter what level of sport you compete at, everyone is prone to injury from time to time. Osteopathy involves fully understanding the biomechanical basis behind the injury. Using this knowledge we can then provide a sports-specific rehabilitation program and prevent re-occurrence, allowing you to participate more actively, more often.